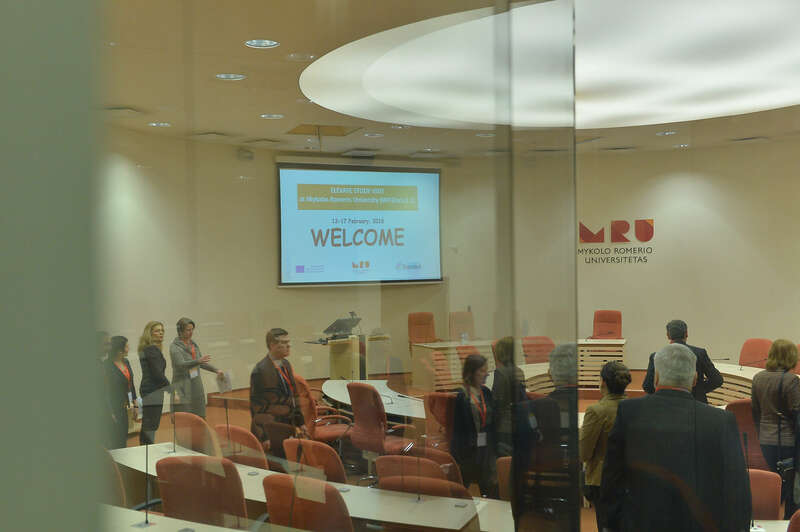 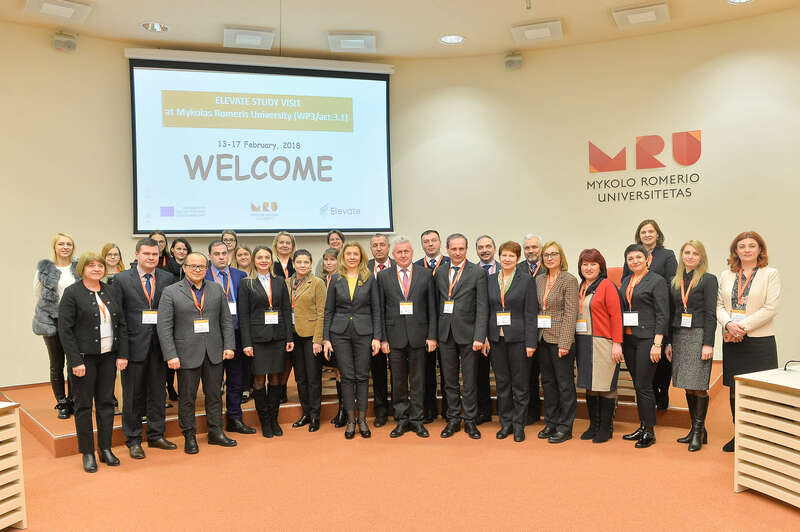 Study visit to the Mykolas Romeris University in framework of the project “ELEVATE – ELEVATING THE INTERNATIONALISATION OF HIGHER EDUCATION IN MOLDOVA” was organized on 13-17 February 2018 at the Mykolas Romeris University, Vilnius, Lithuania, the EU partner of ELEVATE project. 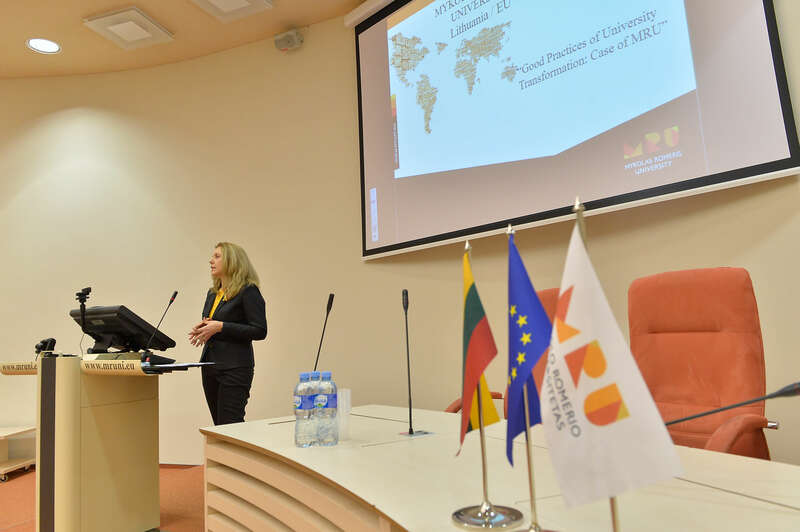 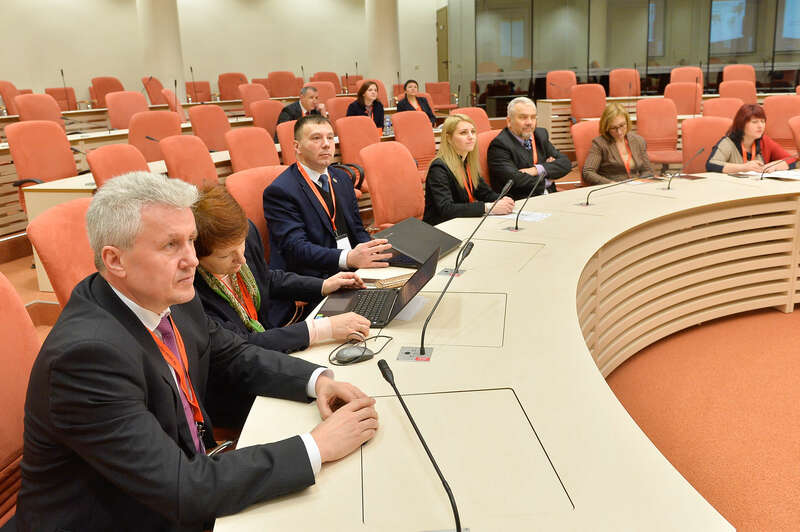 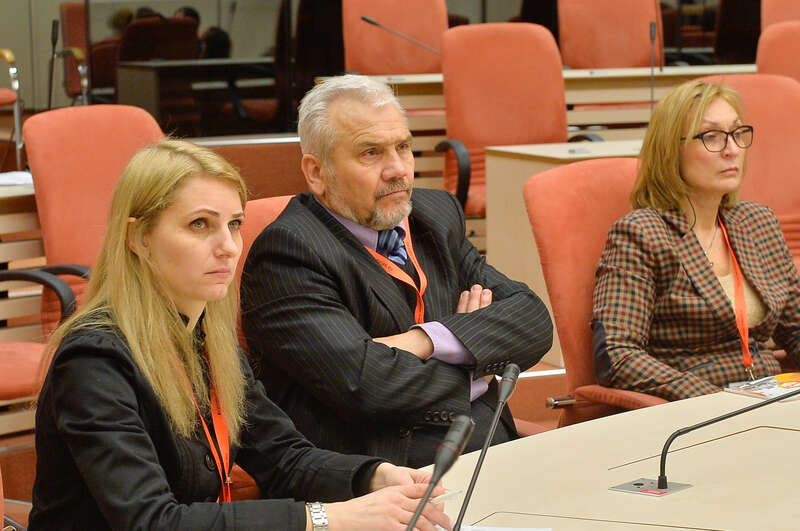 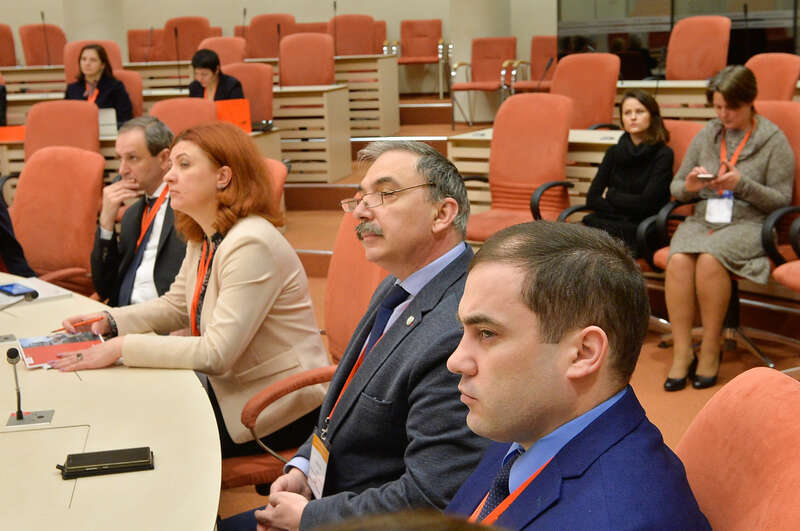 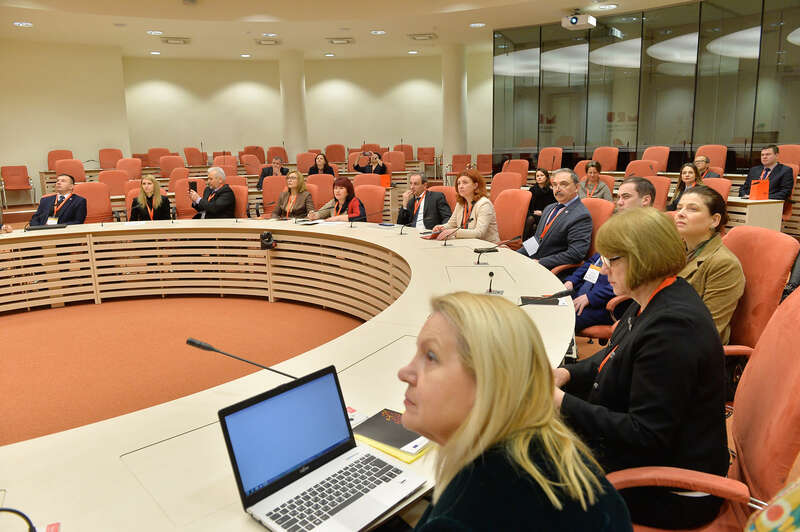 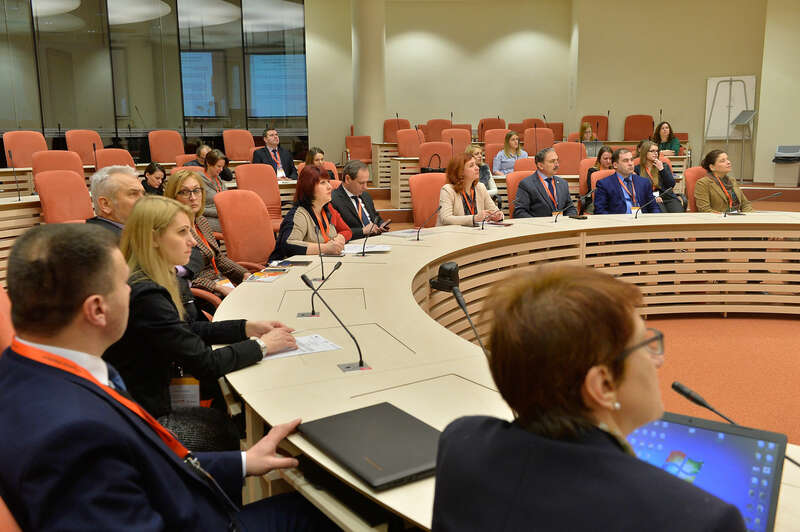 The university managers analysed the opportunity to implement the experience of the European countries regarding the policy development on internationalization of the higher education in the Republic of Moldova. 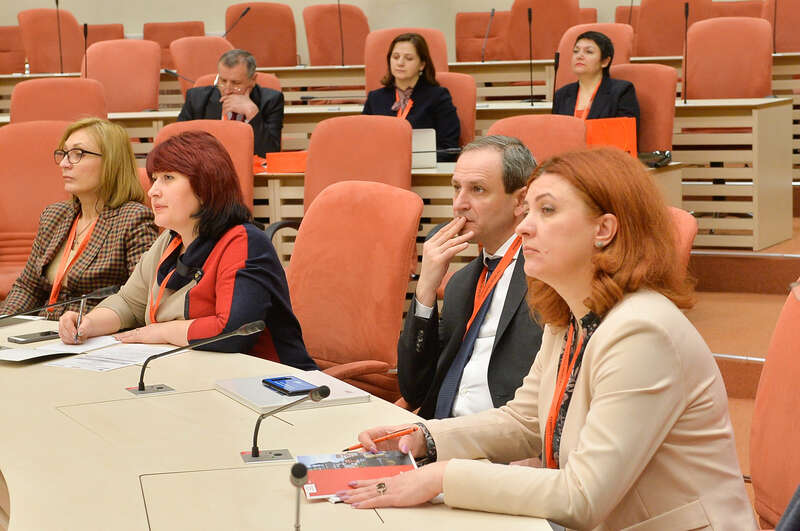 The agenda of the event included several presentations, interactive sessions and workshops dedicated to the ELEVATE project management.